I am saved with uniform accuracy. Until now, there was no small diameter of the countersunk head, so we imported German expensive items individually. This review is about item#41691921. Used to fix auto parts with small mounting space. I was looking for a small screw on my head. 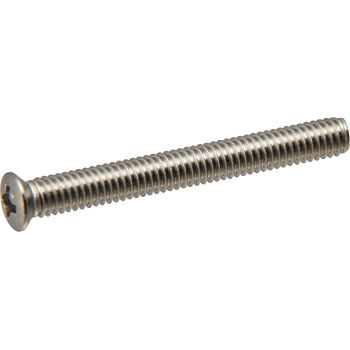 I found just a good screw. This review is about item#41691754.